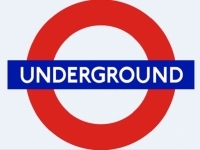 USPA NEWS - On Tuesday, London underground and unions said there would be no further talks to avert the a 24-hours strike over plans to introduce all-night tube services. The strike will start on Wednesday evening and will mean no tube trains until Friday morning, directly affecting more than 4m journeys a day. The London underground has recently been beset by numerous strikes, mostly related to concerns over worker's pay and conditions with the introduction of new twenty-four hour services. 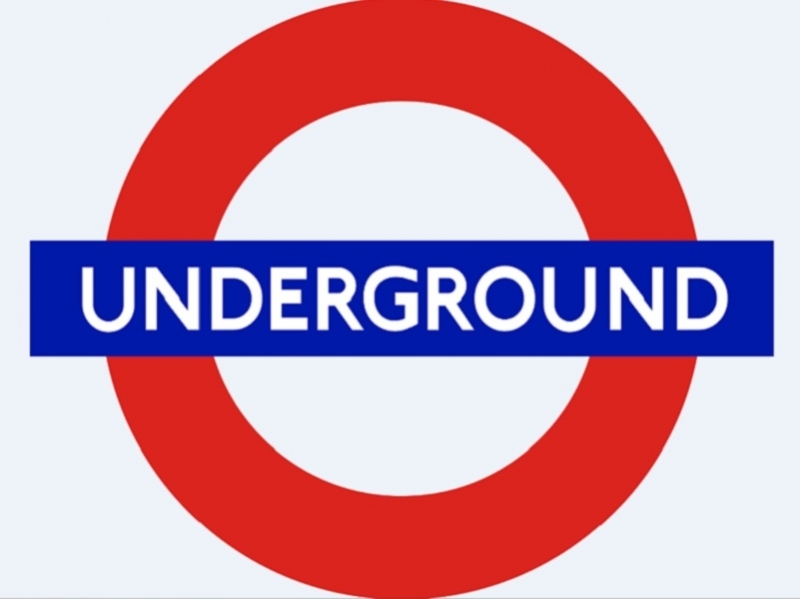 On July 8-9, the UNITED KINGDOM capital's entire underground network came to a standstill due to a twenty-four hour strike, forcing millions of Londoners to use other mode of transportation. In recent months, many transport unions in a number of European countries, including GERMANY and the UNITED KINGDOM, have gone on strike in disputes over pay and working conditions. The strike, the second in a month over terms and conditions for the introduction of the night tube, follows action brought earlier this year because of the closure of ticket offices and the loss of hundreds of jobs. In 1908, the name "Underground" makes his first appearance in stations, and the first electric ticket-issuing machine is introduced. This year also sees the first appearance of the famous roundel symbol. In 1911, London first escalators are installed at Eark's Court station. In 1933, the Underground Group & the Metropolitan Railway become part of the London Passenger Transport Board, taking control of the Capital's Railway, bus, tram, trolleybus and coach services. Harry BECK presents the first diagram of the Underground map.